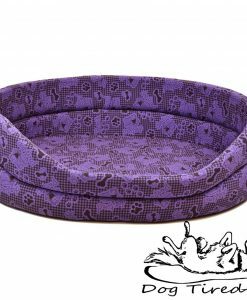 This is our contemporary oval range of Pet Style furniture. 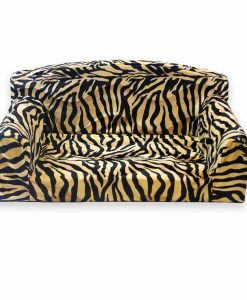 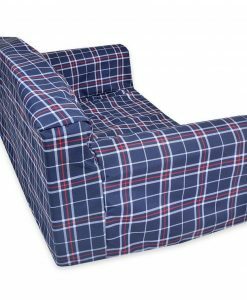 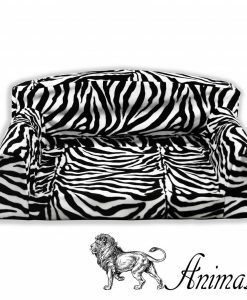 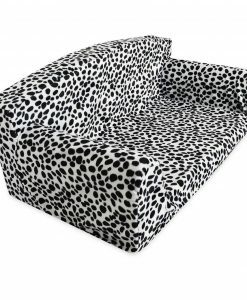 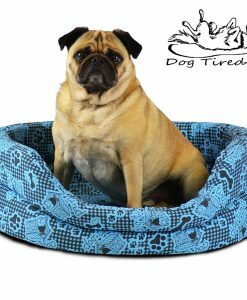 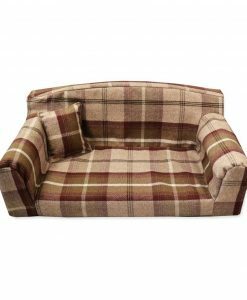 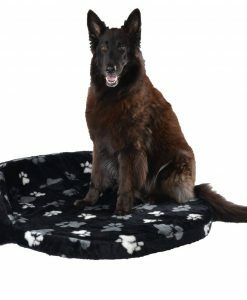 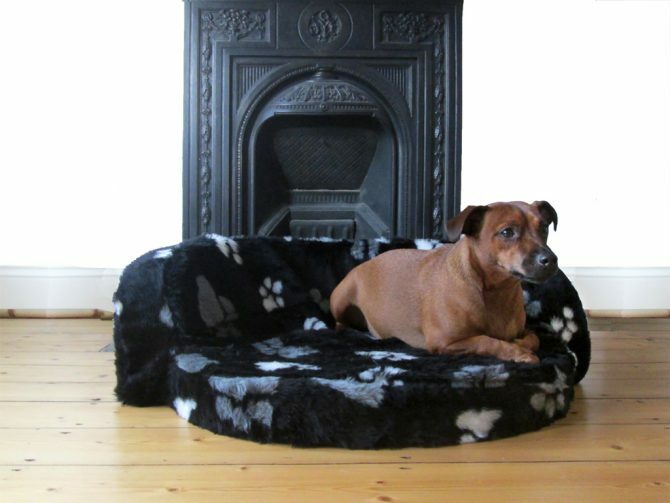 Available in a full range of sizes to accommodate dogs from small to supersized. 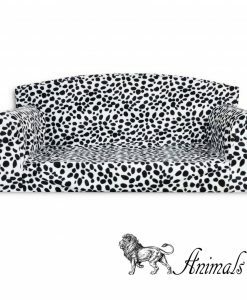 This elegant range of pet furniture has been designed to provide your pet with nose to tail snugness. 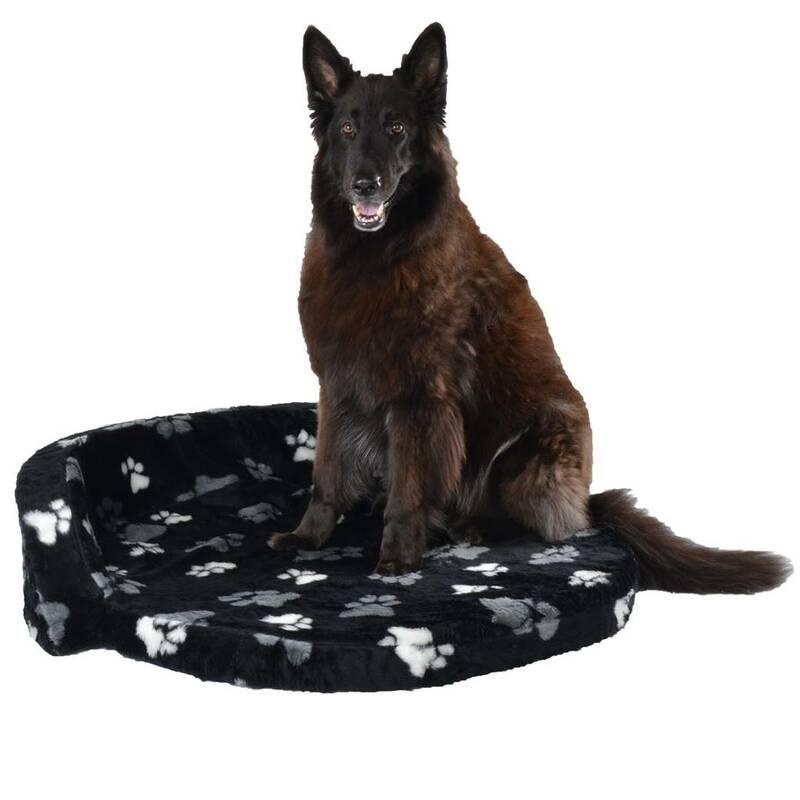 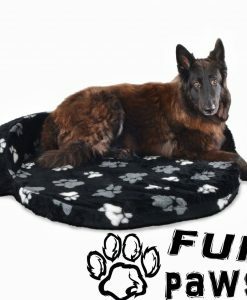 These beds look great in any room but more importantly they provide an area of comfort, support and security for your pet. 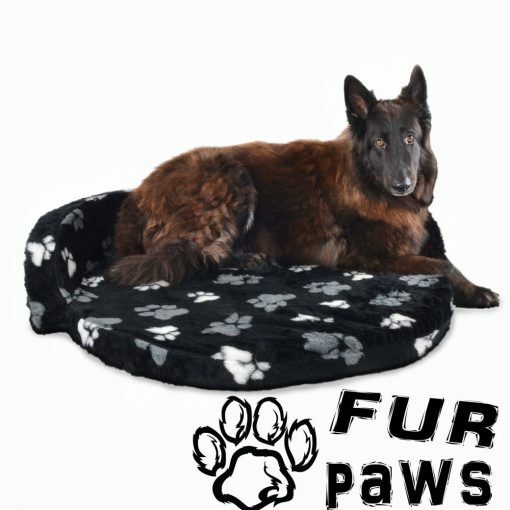 Dogs, like most pack animals in the wild would curl up next to other dogs not only for warmth but safety. The pet Style range provides a raised back and arms that allow your pet to nestle securely into the bed. 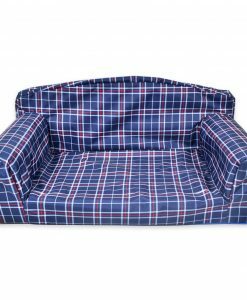 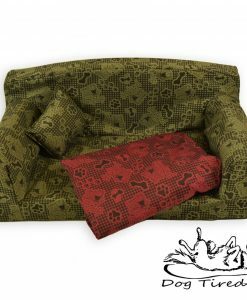 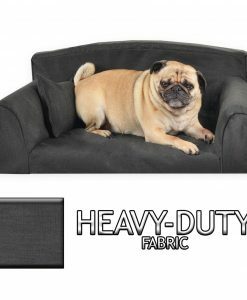 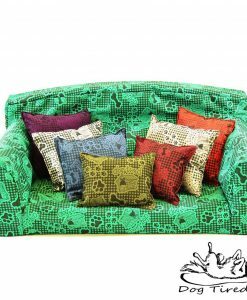 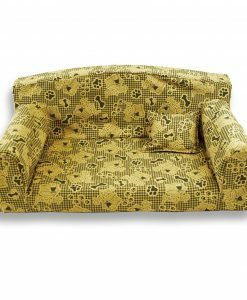 The two pet style ranges are made from high density seating foam that is both supportive and durable. 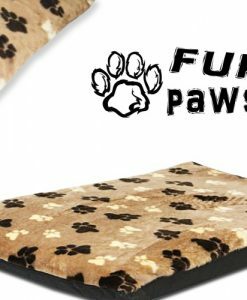 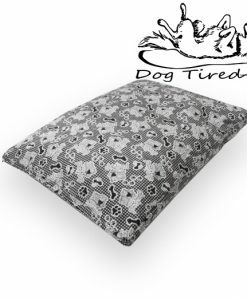 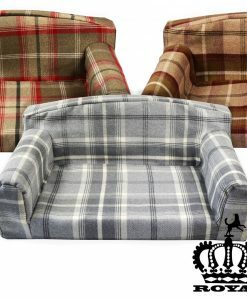 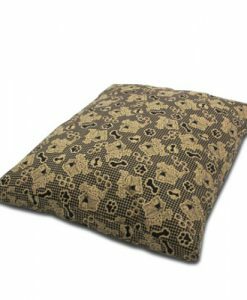 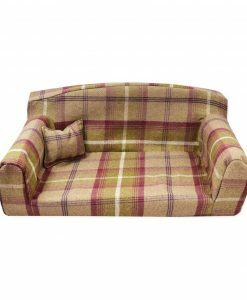 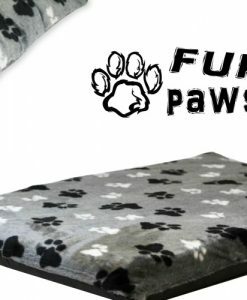 The covers range from a traditional ‘paws’ fleece to a contemporary tweed design. 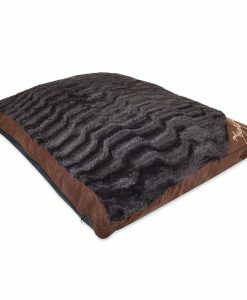 All the covers in the range are zipped for easy removal and machine washing.